Celtic Cornwall.Who were the “real” Celts and what actually remains of their legacy in Cornwall? 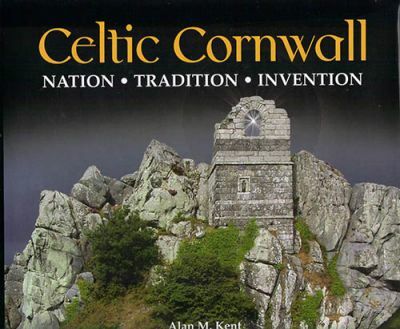 It is these questions that Alan Kent sets out to answer in this book.Exploring the sites associated with the Celts, both in ancient and in more modern times, he provides the reader with a fascinating insight into the landscape, life and traditions that have made Cornwall and its people “different”. The contemporary photography of Jan Beare, combined with many historic images, adds immensely to the visual impact of the book and provides for the reader a ready-made guide to sites they can visit and explore for themselves.